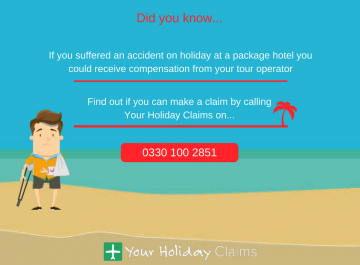 Illness strikes again at Sandos Monaco Hotel, Benidorm? 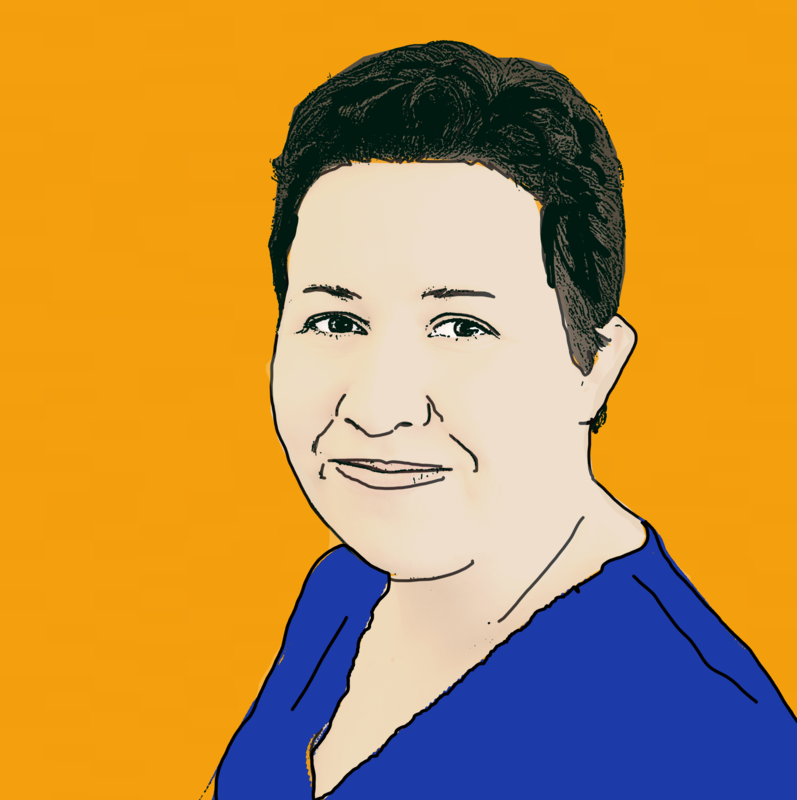 Could illness be back for a third year at the Sandos Monaco Hotel? 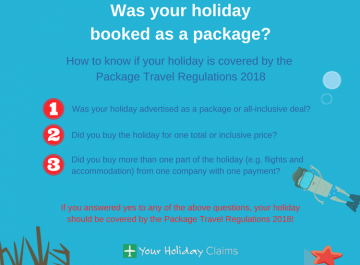 A British holidaymaker has contacted Your Holiday Claims for legal advice after reportedly suffering illness at the four-star Sandos Monaco Hotel in Benidorm. 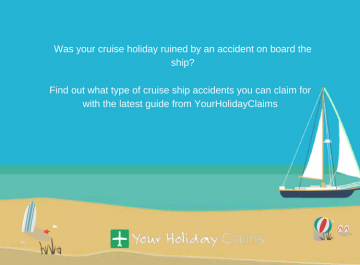 If your long awaited holiday has been ruined by illness in the last 3 years, you could be entitled to make a claim for compensation. 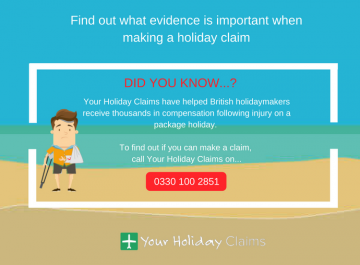 At YourHolidayClaims, we have team of specialists holiday claims solicitors waiting to help you receive the compensation you deserve. 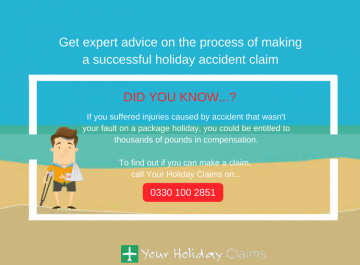 You can talk directly to one of our legal experts by calling us now on 0330 100 2851. 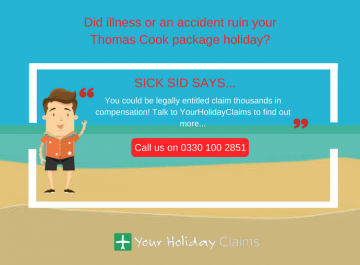 Or, if you’d prefer us to call you, complete our online holiday illness enquiry form. 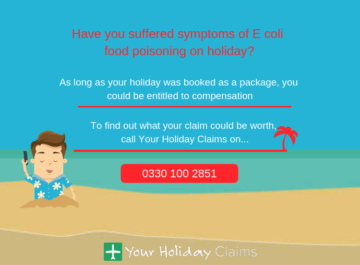 Following a recent enquiry, the legal experts at Your Holiday Claims fear that sickness may be on the menu at Sandos Monaco Hotel. 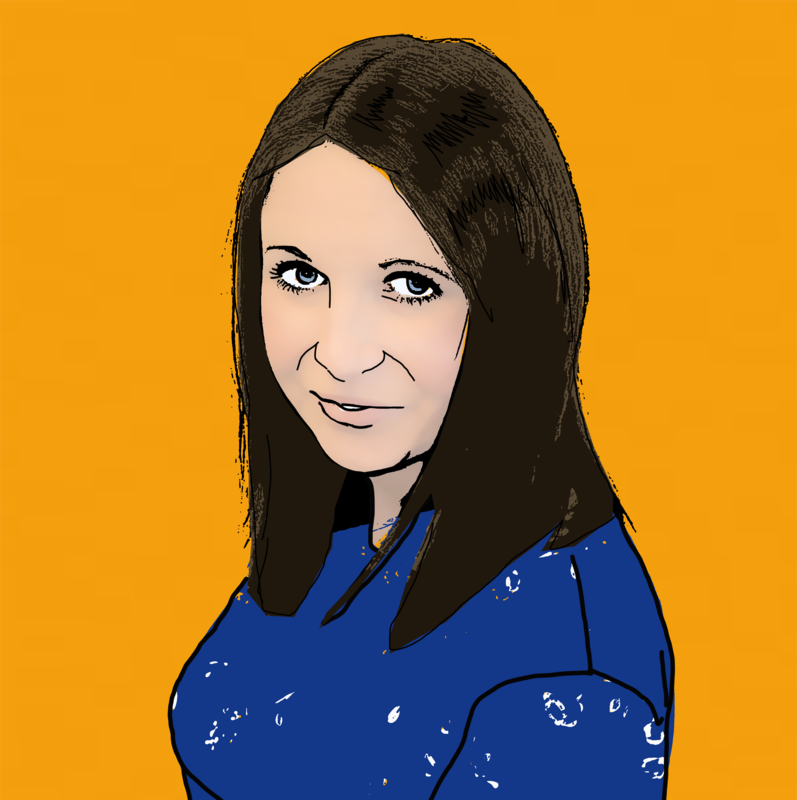 âIt appears that history may be set to repeat itself for a third year at Sandos Monaco Hotel. 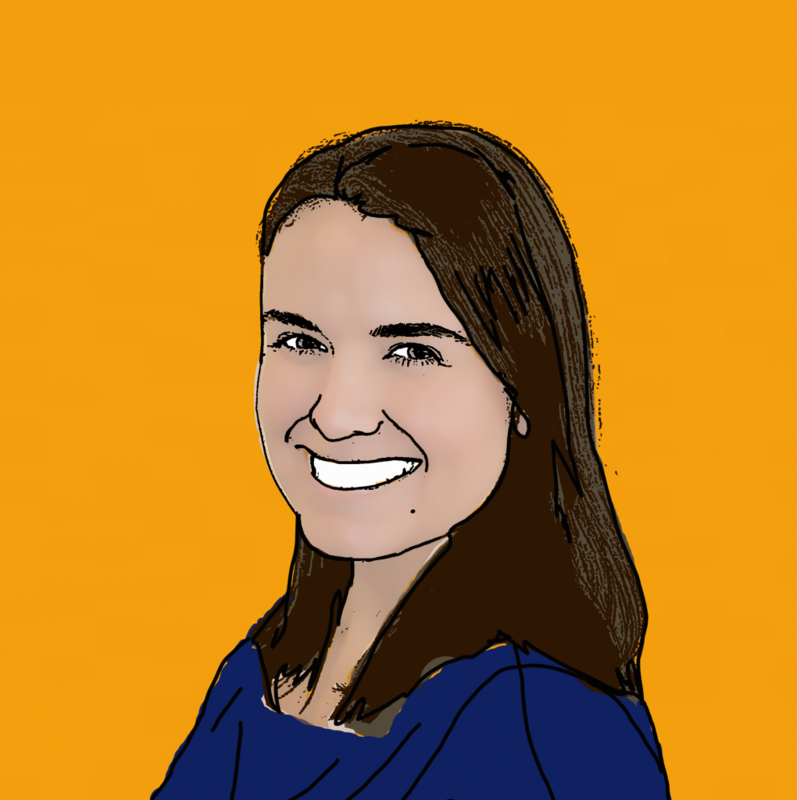 âCold or lukewarm food is a recipe for illness as harmful bacteria thrives in this environment. 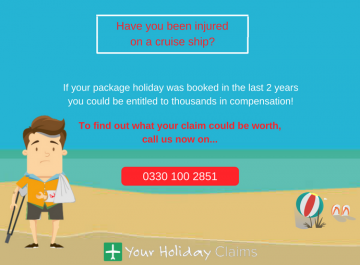 Take those first steps towards receiving the compensation you deserve and contact Your Holiday Claims today. 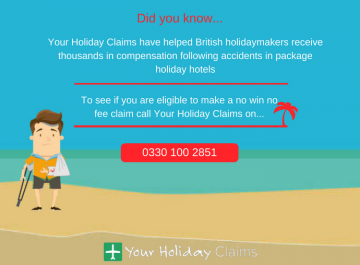 To find out how much your holiday claim could be worth, call us today onÂ 0330 100 2851. Or, if you are unable to talk to us right now, you can make your holiday illness claim online.